This security system design, consulting, and investigative firm had occupied second-generation office space of a financial advisory firm and had not made major modifications to the space when they initially occupied. There were inefficiencies throughout the space, including an oversized reception area, very wide hallways, oversized offices, and not enough collaborative/meeting space. Rich Commercial helped Protus3 analyze staying and reconfiguring their space while simultaneously looking at the market to understand what options may be available should they relocate. The result was that other options in the market proved more efficient than reconfiguring and renewing and Rich Commercial assisted with leveraging the top contenders to yield favorable deal terms. 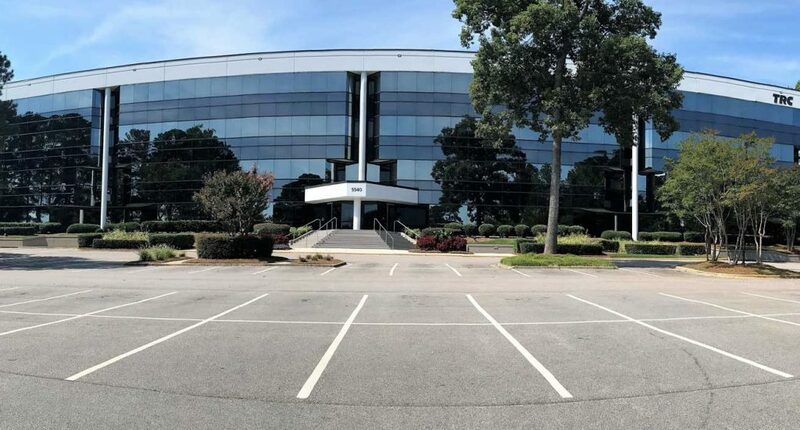 Through negotiation strategies, Rich Commercial achieved a turn key up-fit for the new space with the exact layout that Protus3 desired, which included a much-improved computer forensics lab, IT room, and a more productive meeting space. Even with the turn key up-fit, Rich Commercial facilitated additional concessions from the Landlord that ultimately lowered the costs of relocating.